On 1 August, the Knowledgeable Innovators and Worthy Investors Act, or the improbably named Kiwi Act, having passed both the US House of Representatives the Senate, and signed by the president, became law. The Kiwi Act extends to New Zealanders the ability to enter the US as business traders and investors. With the act’s approval – the first significant piece of pro–New Zealand legislation passed since the Senate ratified the ANZUS treaty in 1951 – the New Zealand–US relationship has entered a new phase. For New Zealand, this is arguably the most important bilateral trade–relevant bill to pass the US Congress. The “new” bilateral relationship has been a long time coming. Both the New Zealand Labour and National led governments have taken strides to signal their commitment to the bilateral relationship, after New Zealand’s anti-nuclear stance in the 1980s led to a breakdown. These efforts included participation in the US-led coalition in Kuwait and Iraq in 1991; providing an infantry company to the US-led multinational force in Bosnia in 1994; deploying personnel in Afghanistan in Operation Enduring Freedom, 2001–15; and, starting in 2003, leading the provincial reconstruction team in Bamyan Province. New Zealand and the US moved closer still, as evidenced by the 2010 Wellington Declaration, and later with the 2012 Washington Declaration. Finally, in November 2016, the USS Sampson was the first US naval vessel to visit New Zealand in 30 years. Despite significant inroads being made in the strategic relationship, trade flagged. New Zealand’s bid for a free trade agreement with the US languished. Then, after years of effort and considerable expense for New Zealand, the Trans-Pacific Partnership failed to survive the first week of the Trump administration. The Kiwi Act is the first noteworthy pro-NZ legislation passed by Congress since the US senate ratified the ANZUS treaty. The Act grants New Zealand access to the E1 and E2 visas. New Zealanders with significant trade with the US can use the E1 visa, and those with significant investments can use the E2. 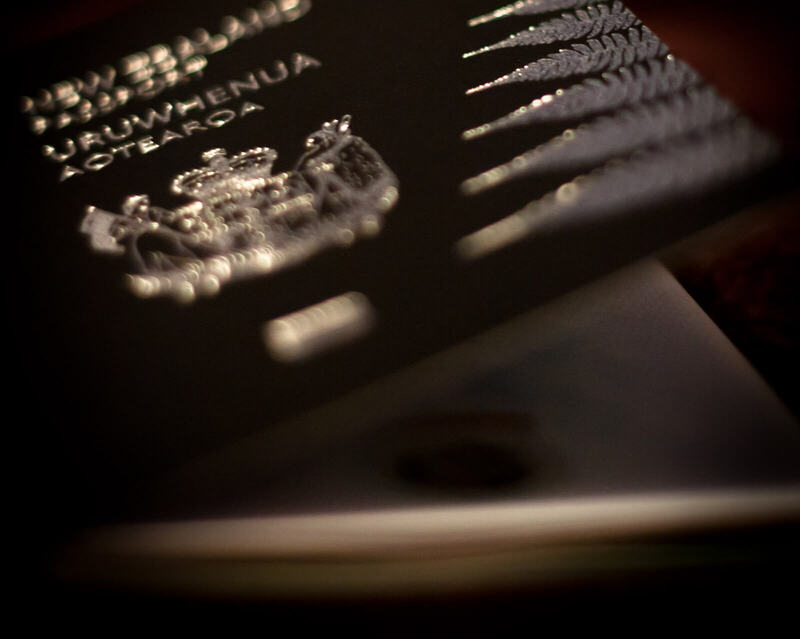 Prior to the passage of the Kiwi Act some 84 countries had access to the E1 and E2 visas. For New Zealand, this is arguably the most important bilateral trade–relevant bill to pass the US Congress. This signals an important change in how New Zealand and Washington relate. Any hangover from the 1980s nuclear dispute has now faded. The Kiwi Act passed the US Senate by unanimous consent and in the House by voice vote. If dissent existed – and none likely did – it was not recorded. Furthermore, passage of the Kiwi Act also presages a shift in how New Zealand conducts diplomacy in Washington. Passage of the Act came via a whole-of-embassy effort to lobby for the legislation. New Zealand was assisted along the way by the use of lobbyists, including those with deep links to the White House. Happily for New Zealand, they were able to find strong advocates for the bill, including outgoing Representative Darrell Issa (Republican-California), former Chair of the House Oversight Committee, as well as Senator Mazie Hirono (Democrat-Hawaii), not to mention the New Zealand business leaders, such as Leon Grice, Chairman of the New Zealand US Business Council, also played important roles in advocating for the Act. The prospects for a free trade agreement between the New Zealand and US must now surely be on the table. The Trump administration has expressed a preference for bilateral agreements. With success in the US Congress, the possibility of a free trade agreement must be enticing. Of course, an FTA, especially one that involves the agriculture sector, will prove far more challenging than extending an already widely used visa category. Australian experience with the Australia–US FTA will be instructive – Australia ran up against strong domestic US resistance. In the end, Australia failed to win many significant inroads in the agriculture sector. Challenges lay ahead for the New Zealand–US relationship, but the old issues belong to a past generation, and the new challenges have yet to be fully realised.